Ayushmann Khurrana’s AndhaDhun has set the Chinese Box Office on fire as the collections (INR) crossing the*200 crores mark. This feat has placed the film among the top grossing Bollywood films in Overseas. However, there’s sad news for the fans of Shah Rukh Khan. 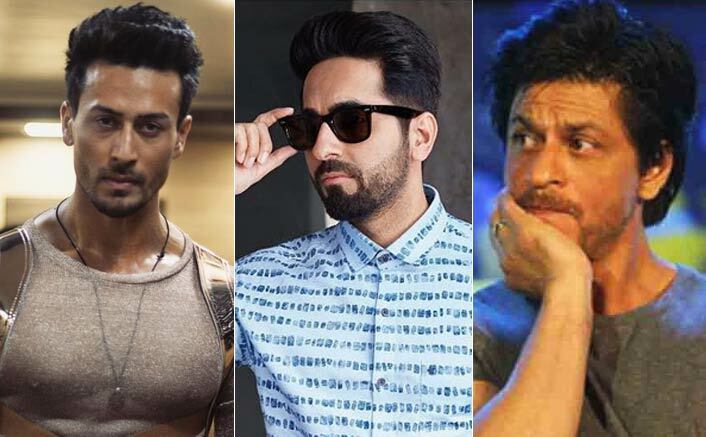 Koimoi Power Index: Ajay Devgn Beats Shah Rukh Khan, Courtesy Ayushmann KhurranaShah Rukh Khan who was earlier placed on 4th rank in the list has lost 50 Overseas points and as a result, dropped down to 5th rank. It’s Ajay Devgn’s gain who was earlier ranked on the 5th spot has jumped to 4th rank.